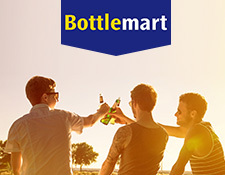 With over 700 stores throughout Australia we are pleased to have Bottlemart at Central Square Shopping Centre. Bottlemart is committed to providing the highest possible level of retail convenience and hospitality service – with a wide range available in each bottle shop. Recommend a Friend & Get REWARDED*! Recommend a friend who is new to the Vanity Hair & Beauty Salon for a colour and you will both receive a complimentary in salon treatment. 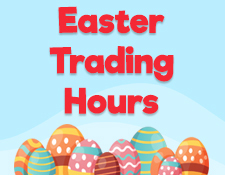 If you’re visiting Central Square Shopping Centre this Easter, here are our opening hours. Easter Bunny is just a hop away!